Mohamed E. El-Hawary, PhD is Professor of Electrical and Computer Engineering at Dalhousie University. 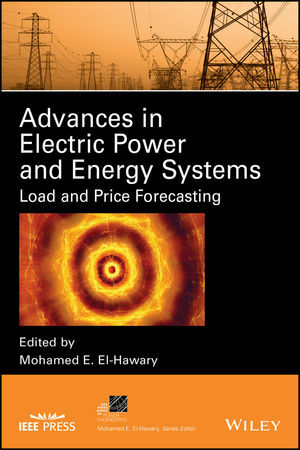 He is also the editor for the IEEE Press Power Engineering Series. His contributions to electrical engineering research, education, and industry cover more than forty years. His pioneering work in the economic operation of power systems and the application of computational intelligence techniques to power system operational problems has been cited in numerous textbooks and research monographs and more than 300 research articles. He has published multiple books with Wiley, including Principles of Electric Machines with Power Electronic Applications, 2nd Edition, and Introduction to Electrical Power Systems.